Advertised benefits: Benefits will depend on type of mask used. 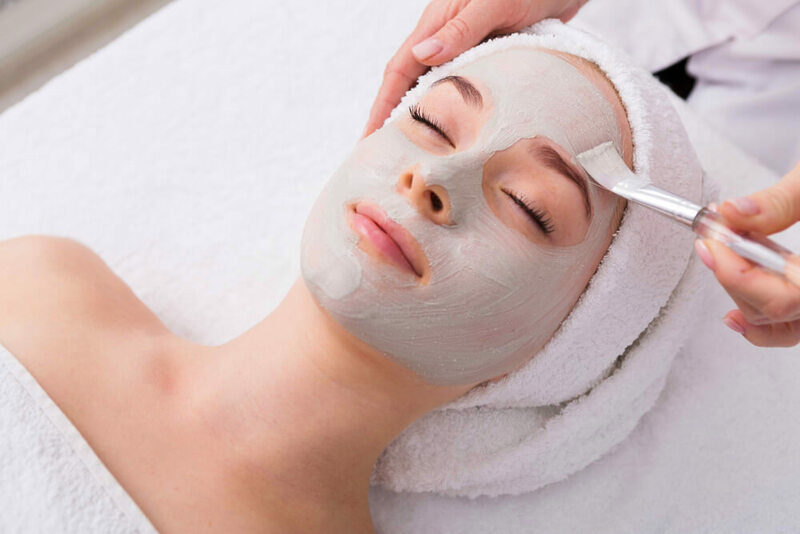 Some benefits for mask include deep cleansing, moisturizing, tightening and firming, and replenishing of nurrients. 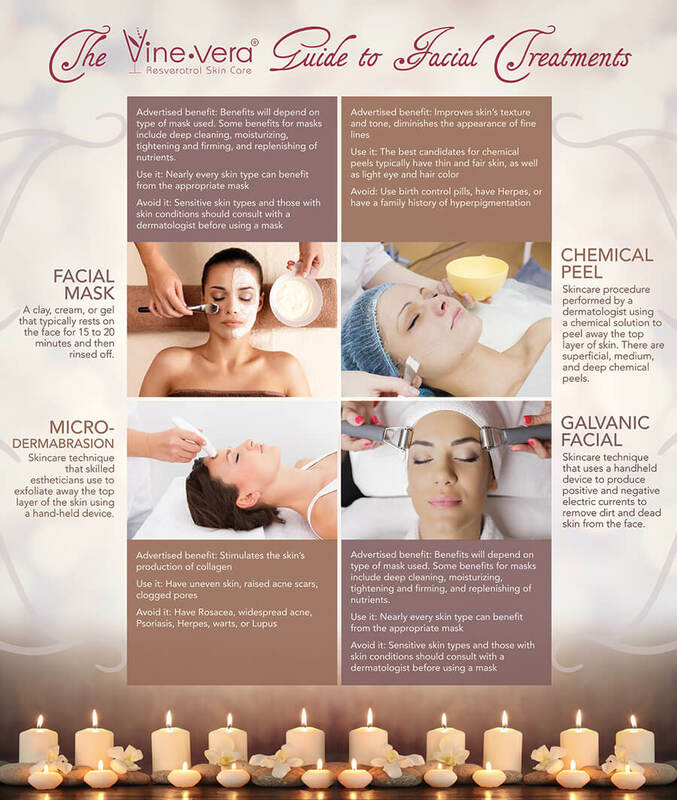 Nearly every skin type can benefit from the appropriate mask. Avoid: Sensitive skin types and those with skin conditions hsould consult with a dermatologist before using a mask. Advertising benefits: improves skin’s texture and tone, diminishesthe apearance of fine lines. The best candidates for chemical peels typically have thin and fair skin, as well as light eye and hair color. Avoid: Use birth control pills, have herpes or a family history of hyperpigmentation.